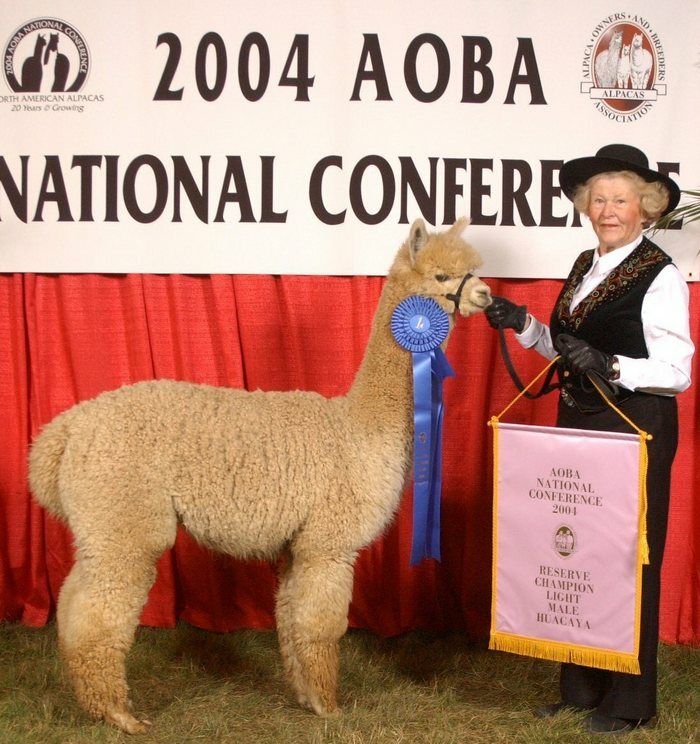 Stachowski Alpacas is one of the first and oldest alpaca breeders in the nation with a long reputation for producing quality livestock investments. Since 1984, our consistent effort to produce excellence in conformation and fiber has provided both large and small breeders with premium foundation stock. Our herd of over 200 superior huacaya alpacas consists of the strongest Peruvian bloodlines, such as Accoyo, Macusani and Sollocota. This herd possesses the strictest attributes for superior conformation, fiber fineness, density, uniformity, crimp and the most highly preferred colors. STACHOWSKI ALPACAS will help you to protect your investment with our support services in the area of health care, insurance, nutrition, breeding, transportation, marketing and management. Our superior Peruvian Herdsires combined with selective breeding have successfully produced numerous award-winning offspring waiting to become part of your foundation herd. 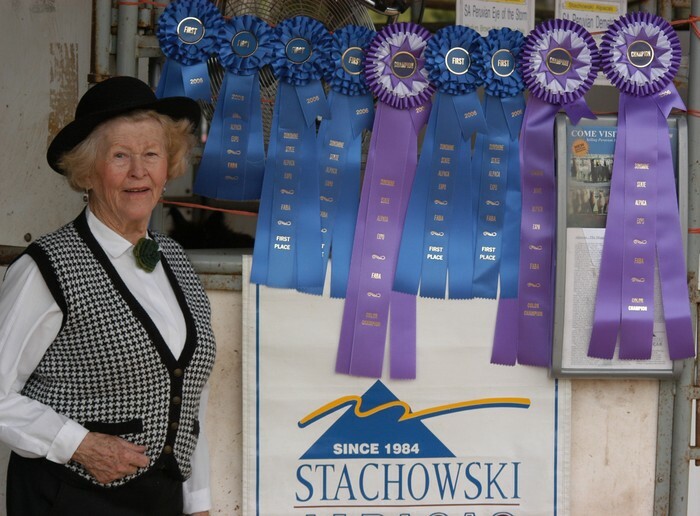 A pioneer in our industry, Dr. Stachowski helped set the foundation for the American registry, breed association and show format. His eye for quality fiber, type and conformation selected some of the finest Peruvian genetics for import to the US. Involved with seven Peruvian importations, he over-saw the selection of the finest alpacas in the Altiplano of Peru and was responsible for all health and breeding matters through the quarantine period. 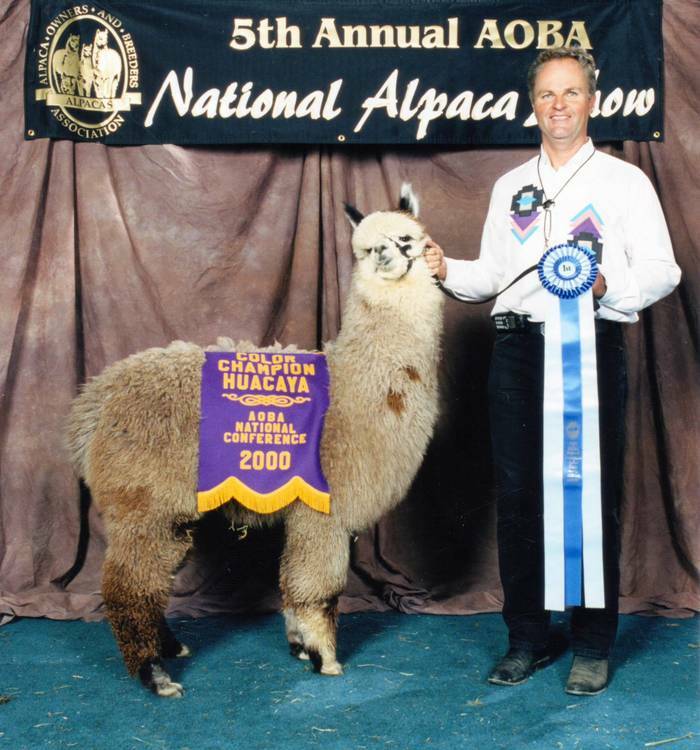 Evaluation, breeding and marketing Peruvian alpacas has been his expertise over the past twenty years. Sponsor of the Peruvian Classic Sale - Suri Spectaular and Huacaya Classic Auctions. Visit www.PeruvianClassicSale.com for details!